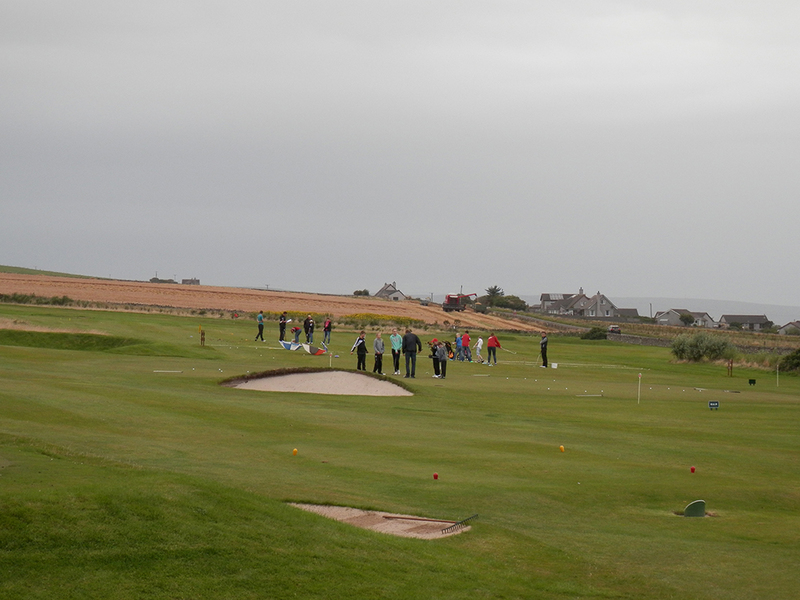 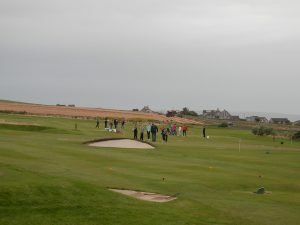 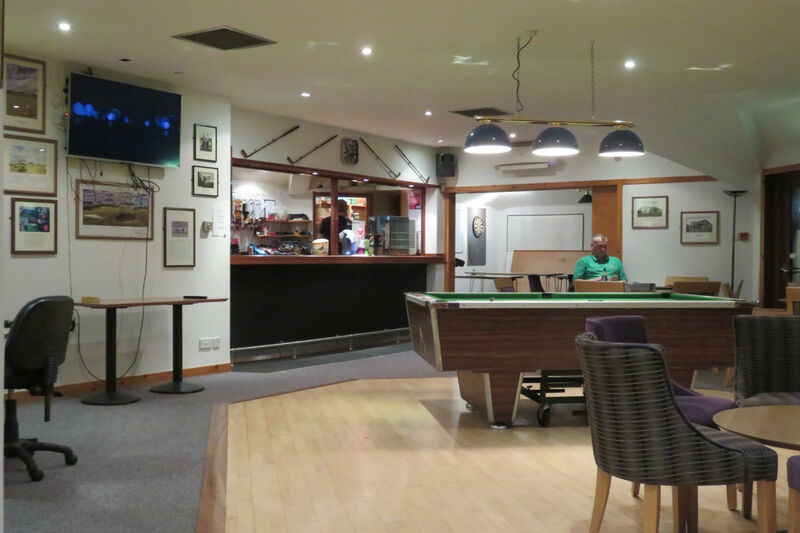 Orkney Golf Club has a modern clubhouse, with lockers for members and changing facilities for ladies and gents. 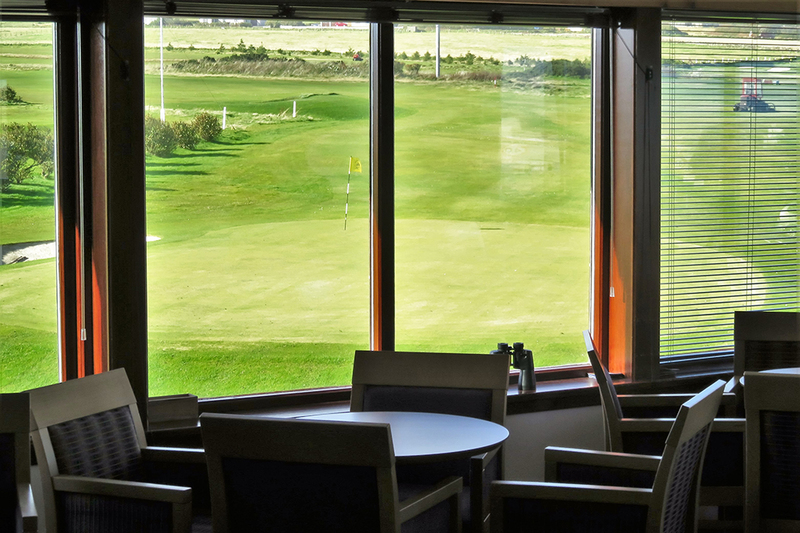 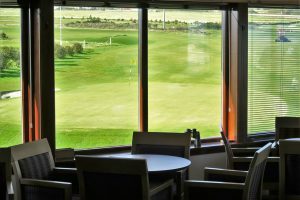 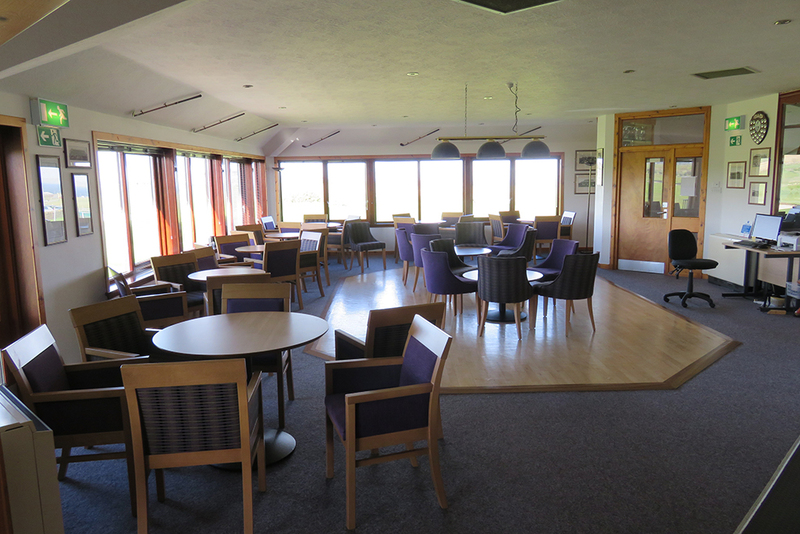 The lounge and bar is situated on the upper floor of the clubhouse with splendid views over the course. 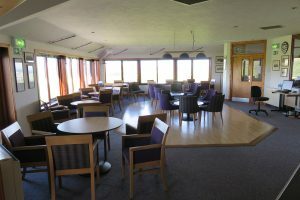 The bar offers a range of soft drinks, wine, beer, spirits, tea and coffee, it is open at various times and on competition days during the summer season. 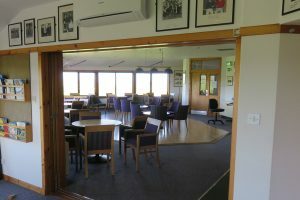 Snacks of soup and sandwiches are also available on various competition days during the summer. 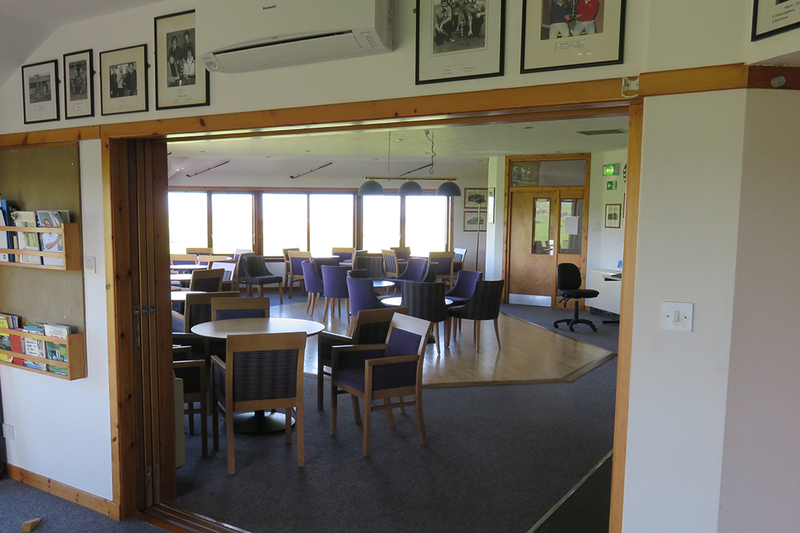 The clubhouse lounge is also available through out the year for members private functions. 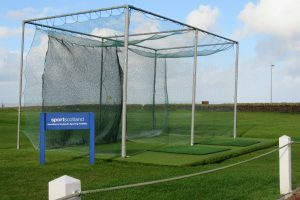 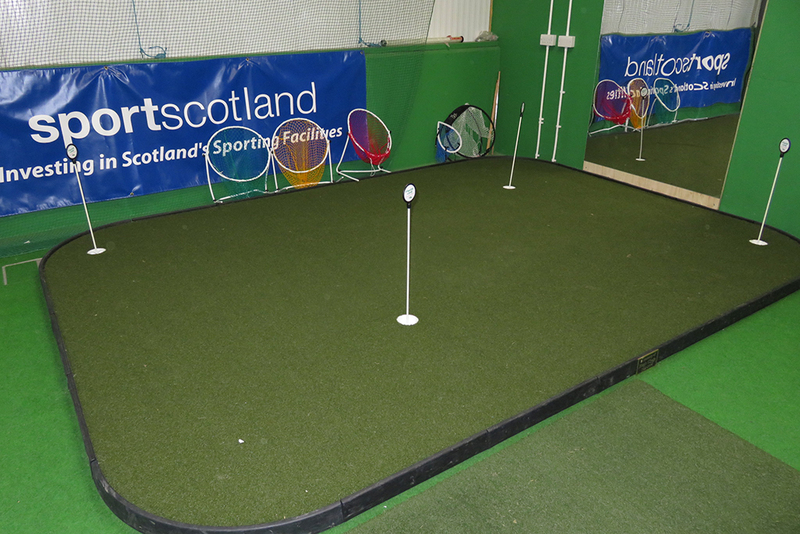 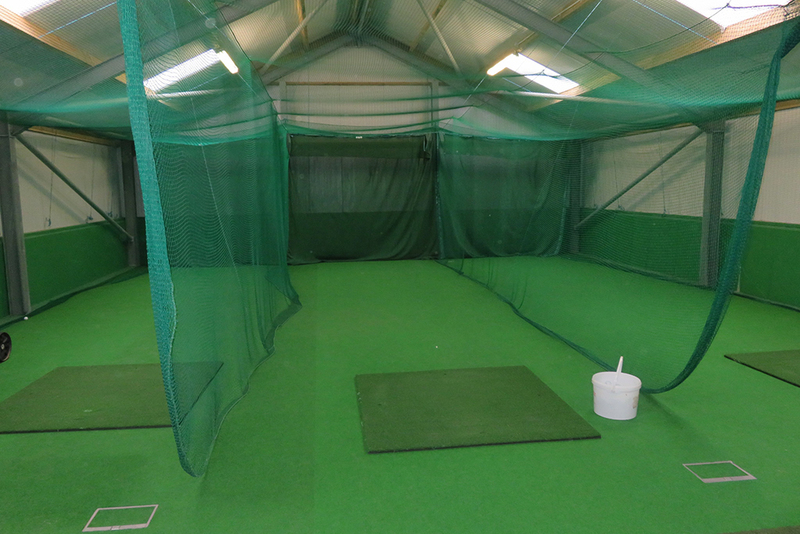 The club has an outdoor net, putting green and practice area and also an indoor practice facility with nets for all year round use.